See scan - perfect condition. 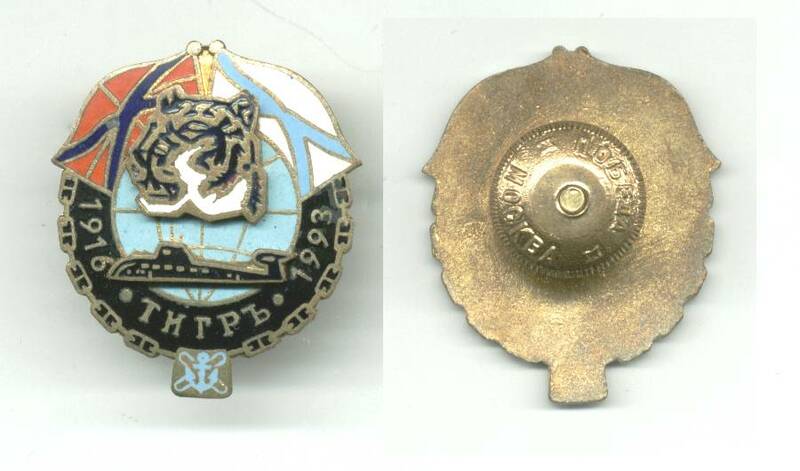 This is a nice and rare Russian 1916 - 1993 NAVY / Marine Sub / U-boat tiger class submarine ship badge. Great enamel work and a true militaria collector piece.